Ryan Irwin has earned his spot on the competitive team even though he’s new to the game. 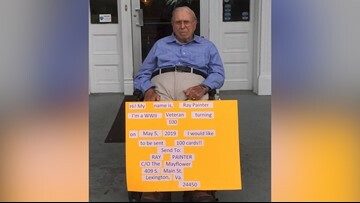 However, Ryan hasn’t always been able to play. 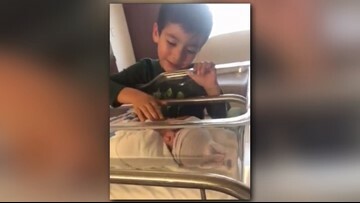 He finally got cleared last year after battling leukemia since 2011. 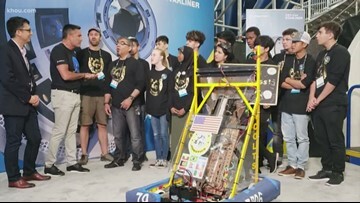 A refugee robotics team competing in the FIRST Robotics World Championship got a huge surprise when Boeing announced they will be their official sponsor. Boeing also donated $5,000 to help the team build a robot. 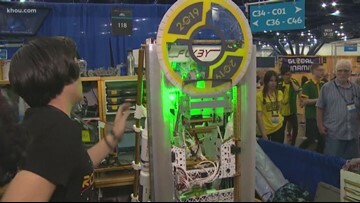 At the FIRST Robotics World Championship, engineers of the future are competing among one another. 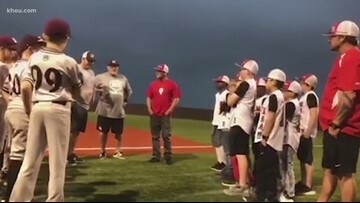 An act of kindness between two baseball teams is teaching kids life lessons on and off the field. 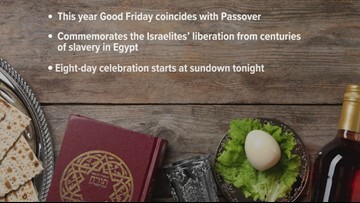 This year, Good Friday coincides with Passover, which commemorates the Isaelites' liberation from centuries of slavery in Egypt. 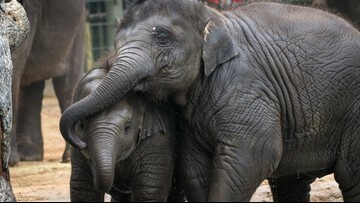 Joy had a virus that in its most severe form can cause fatal bleeding in less than five days after it is first discovered. 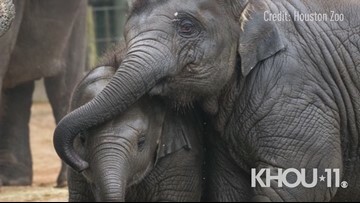 Joy, a nearly 2-year-old Asian elephant calf at the Houston Zoo, recently completed successful treatment for a deadly virus.